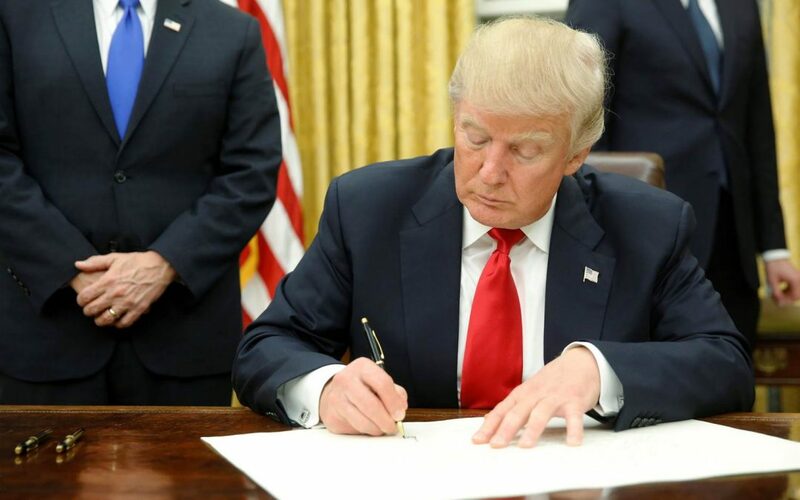 A March 28 executive order by President Donald Trump removes climate change analysis from National Environmental Policy Act (NEPA) project reviews. ARTBA has repeatedly called on the Council on Environmental Quality (CEQ) to end such consideration, noting that climate change is beyond the scope and purpose of NEPA, which is meant to deal with present environmental issues. For transportation projects, this means tangible effects on the environment, such as removal of wetlands and impacts to wildlife. Climate change impacts are speculative and may not be realized until long after a project is completed. ARTBA and a coalition of other industry trade groups are supporting legislation to ease regulatory burdens on small businesses. The “Small Business Regulatory Flexibility Improvements Act of 2017” would require more analysis by federal agencies to determine how proposed regulations impact small businesses. The proposal would also strengthen the Small Business Administration’s Office of Advocacy, which helps the small business community raise regulatory concerns with other federal agencies. The legislation has yet to receive a floor vote in either chamber.